Printable valentine hearts make pretty and simple valentine cards. Give your little sweetheart a fun project for Valentine's Day. She can color and decorate a card for all her classmates! These printable valentine hearts can be colored, cut out, and decorated with glitter and ribbons to make set of unique valentines for friends and family. This Valentine coloring page features a couple of cute cherubs flying by and floral hearts for your child to color. This valentine heart pattern worksheet gets your kid to recognize and create visual patterns. Make a valentine heart pattern with your kid this Valentine's Day. Whale you be my valentine? Make these cute printable valentine cards that beg the question, "Whale you be my valentine?" A valentine garland makes any home look more lovely on Valentine's Day. 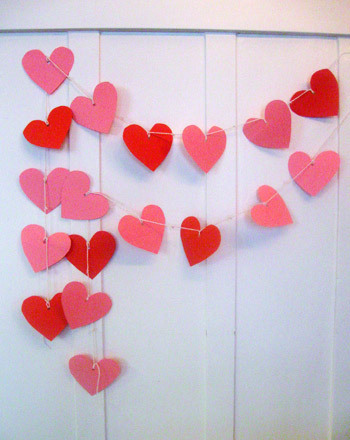 Craft a simple valentine garland with your child to add some heart to your day. 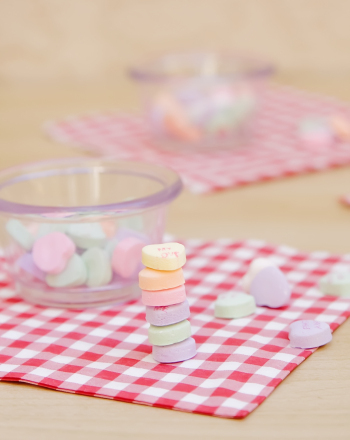 All you and your kid need for this entertaining game are some conversation hearts, a candy that's practically synonymous with Valentine's Day! 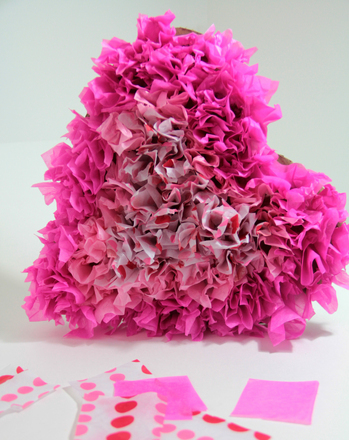 Tissue Valentine's hearts make great decorations and help your child work out those all-important fine motor skills. Send a little love to everyone this Valentine's Day with these colorful, printable valentine notes, complete with a card for mom and for dad! Instead of going storebought this year, go semi-homemade with these printable valentine decorations your child can cut and paste onto construction paper. Dog valentine cards are perfect for the pet lover in your life. 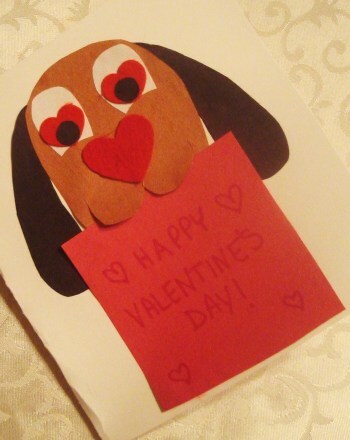 Make a dog valentine card with your child this February. This valentine card template gets helps your child create a uniquely colored valentine. Use our valentine card template to get a head start on card-making.